Rapunzel was part of the Columbian 9 rescued from zoos in Columbia and was rescued along with her brother David. 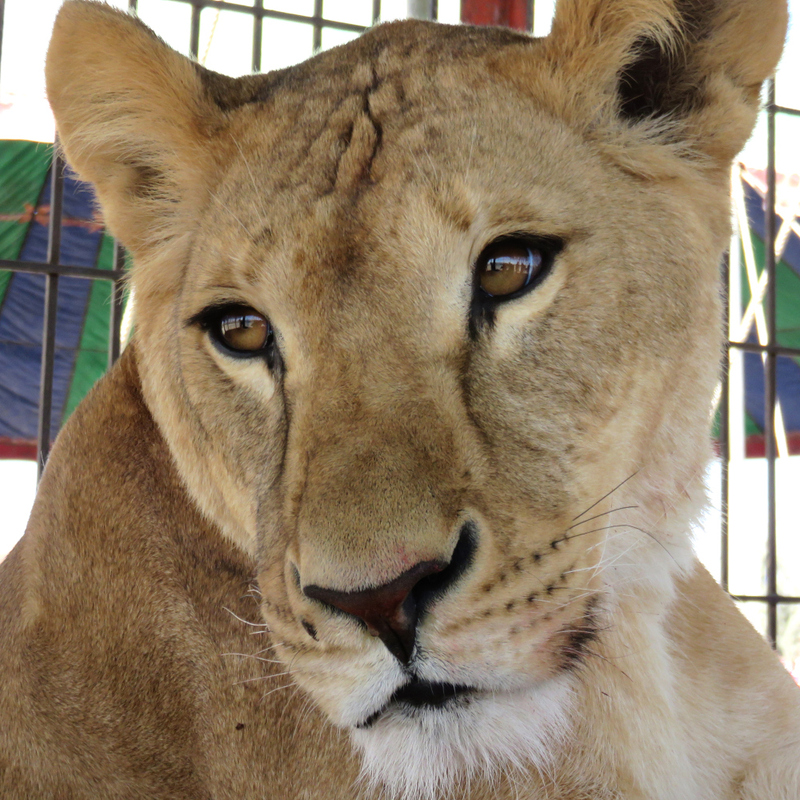 She spent 20 months in freedom, part of which was spent on African soil at Emoya Big Cat Sanctuary, before succumbing to a botulism toxin on 4 June 2016. 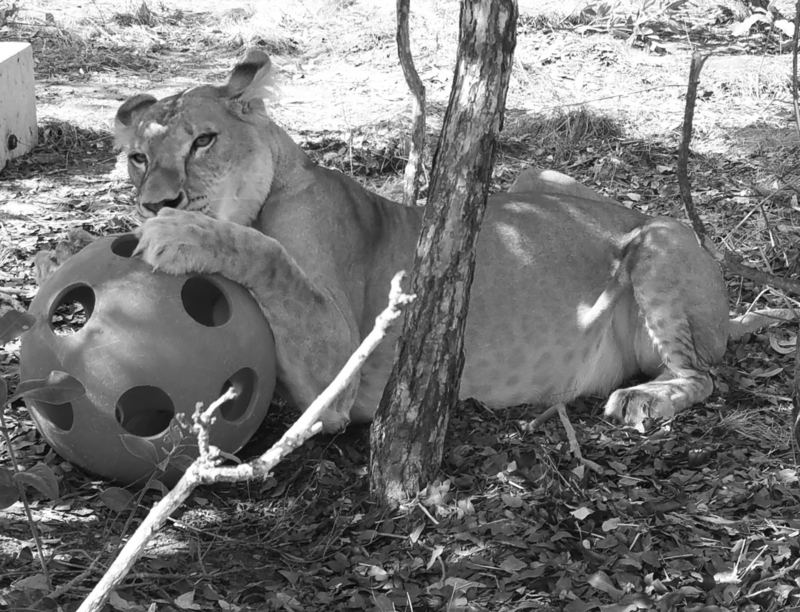 Animals are normally resistant to this kind of bacterial toxin but rescue lions that have suffered a lifetime of malnutrition and abuse can sadly remain vulnerable to diseases despite rehabilitation efforts.